This coming week, 21 men from around the world will compete in Knysna, South Africa for the title of Mr. 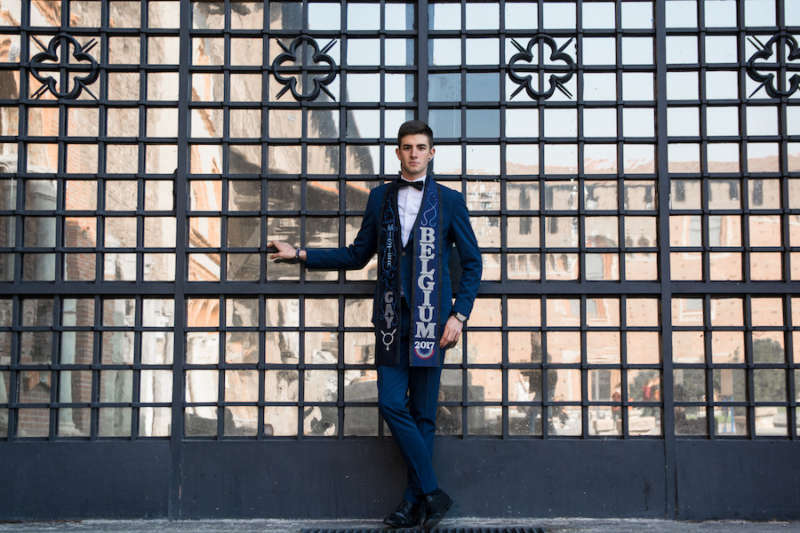 Gay World 2018, a four-day challenge to determine which one best represents his national spirit while serving as an ambassador for LGBTQ rights worldwide. We spoke to six of this year’s competitors to learn more about the competition, why they competed and what they’re looking forward to as they vie for the crown. “My husband was the person who initially planted the idea that 2018 should be the year I compete,” he admits. Since being crowed as Mr. 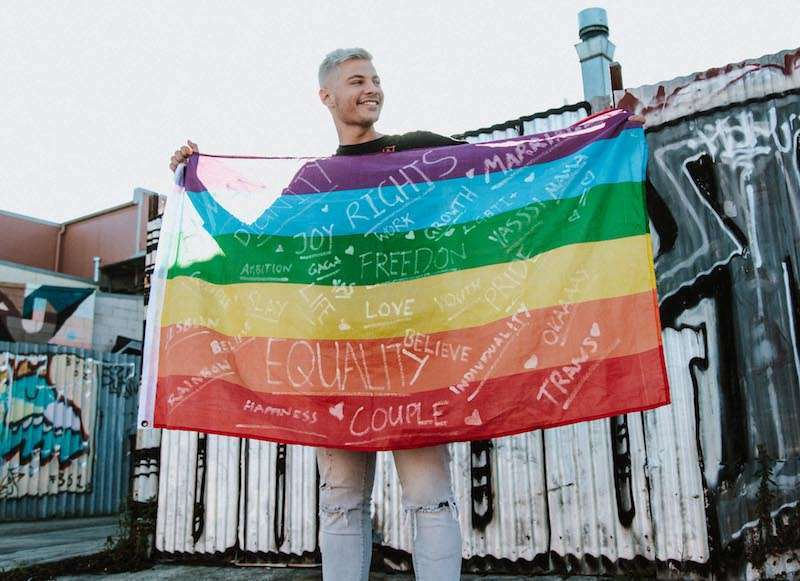 Gay New Zealand in February, Devine-White has used his social platform to march in Pride celebrations and become a visible advocate for the New Zealand AIDS Foundation and the decriminalization of LGBTQ identity in the Pacific Islands. But while Mr. 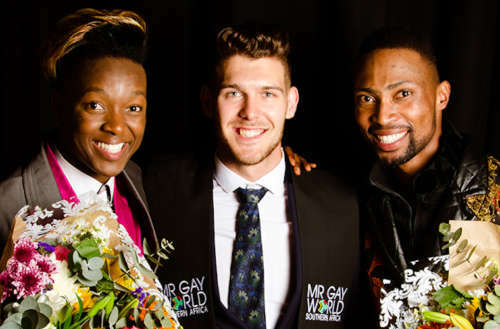 Gay World asks its participants to be active advocates for the LGBTQ community, it’s just one of many criteria the competition uses to find its winner. Before the Mr. Gay World 2018 grand finale even begins, each competitor will have been judged on how well they’ve executed a campaign for the benefit of the LGBTQ community and how well they’ve used social platforms to promote that work. Additionally, each man gets judged on a video message sharing their work and their vision for a more accepting world. At the grand finale, the men are taken through a four-day gauntlet of tasks meant to test their personal, physical and emotional prowess, including a sports challenge that can involve an obstacle course or team game and a written test to judge their knowledge of worldwide LGBTQ history. There’s also a judged photo shoot and several runway challenges as each delegate models formal wear, swimwear and a cultural costume exhibiting their home country’s unique garb. “Before I signed up for Mr. Gay Belgium, I was very skeptical against pageants because they unfortunately have a bad reputation,” admits Jaimie Deblieck, a delegate who has used his platform to highlight autism, disabilities, workplace discrimination and physical violence in the LGBTQ community. “A lot of people think that Mr. 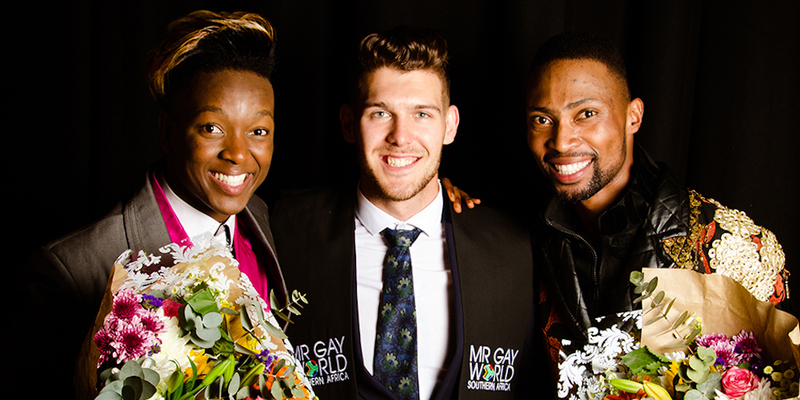 Gay World is a typical pageant where people who look the best and have paid the most are going to win, which is totally not true,” Deblieck says. Magpoc’s husband was a Mr. Gay World 2018 finalist for India. Inspired by him, Magpoc stepped up to compete for his home country. He has since used his platform to oppose misogyny and femme-shaming in the LGBTQ community and beyond. But even the grand finale’s top contestants must then undergo an onstage interview in which they’re asked to articulate a compassionate, thoughtful response to a question about the challenges facing the LGBTQ community. The Mr. Gay World 2018 judges expect his response to demonstrate his ability to serve as a modest yet charming diplomat of goodwill, someone with an interest in others and the natural leadership skills to inspire others to become part of something larger. It’s a lofty ambition, indeed, and yet it exemplifies exactly the global ambassador they’re seeking. Oliveira has used his visibility as a Mr. Gay World finalist to help raise awareness about ageism and HIV. He also helped coordinate the Apóyate, apóyanos campaign (which translates to “Support you, support us”) as a way for LGBTQ community members to share their experiences with queerphobia and resistance. 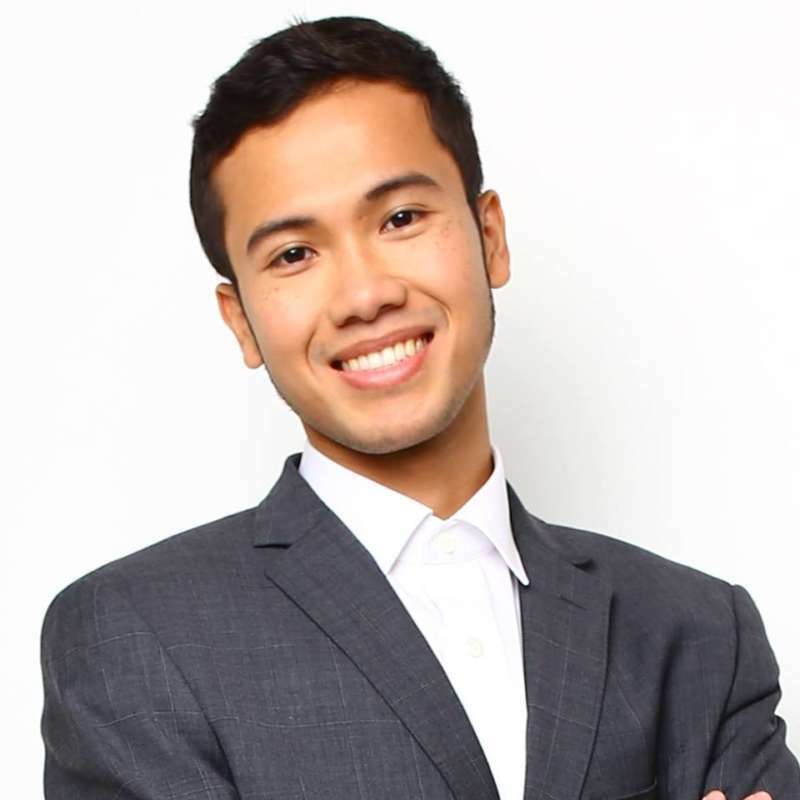 “I was inspired to compete because I really want to elevate the LGBTI social work I am doing,” says Mr. Gay Australia, Jordan Bruno. Bruno has spent the last year helping legalize marriage equality in his home continent. He also published a cookbook whose proceeds benefit charities addressing mental health among queer youth. During their time in South Africa, the Mr. Gay World 2018 competitors will get to meet one another, the competition organizers and tour a nature reserve helping restore the native biome within the Knysna region. For many of the competitors, it’ll be their first chance to experience South African culture, people, languages and food. But for all of them, it’ll also be a chance to win the title of Mr. Gay World 2018 and take their community advocacy on the global stage. “I expect to be the first South American to win this contest and make known our culture and rights,” says René Rivera Lizana, Mr. Gay Chile. What do you think of the Mr. Gay World 2018 competition? Sound off in the comments.